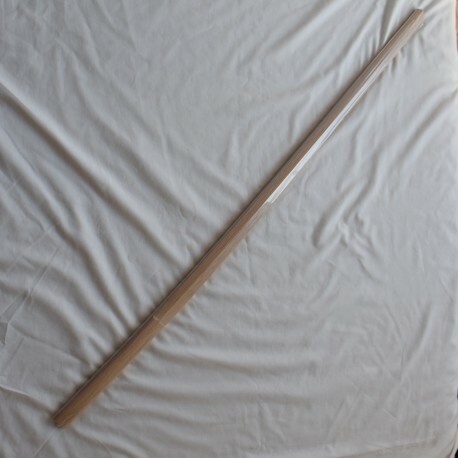 Japanese bokken / bokuto in light oak - Saber hand-made in Japan. Very light & adapted for using it with one hand. 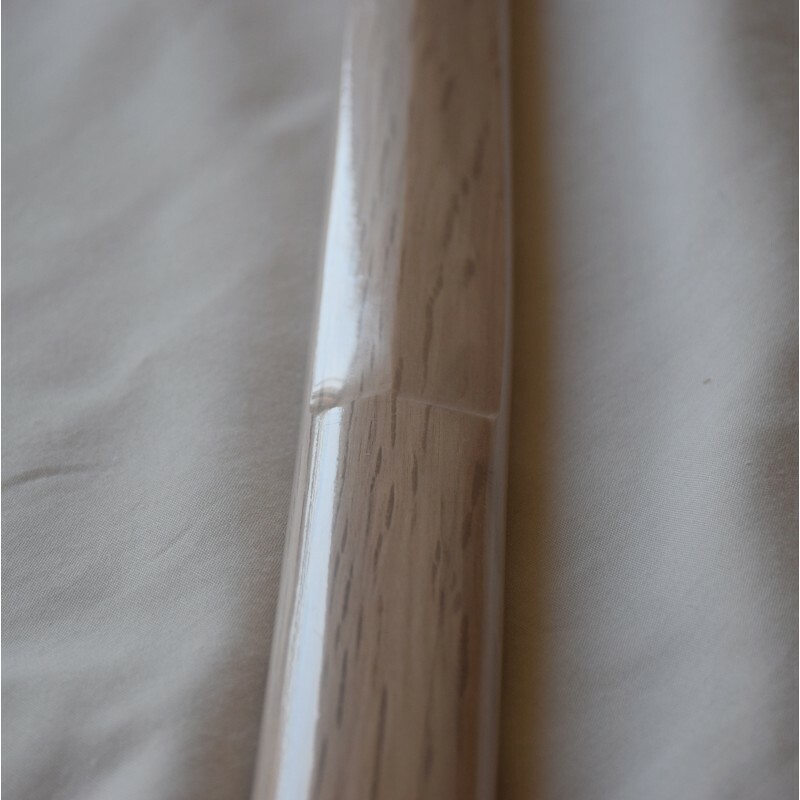 Seiji HIGO is a former artisan in KUMAMOTO. 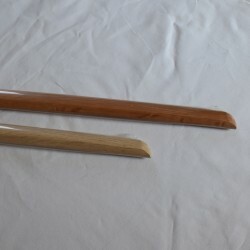 Mr. HIGO was known to make Musashi Miyamoto's style bokken/ Bokuto. 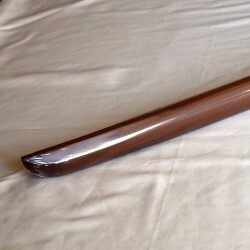 This Niten ichi ryu HIGO model's has a curved blade. 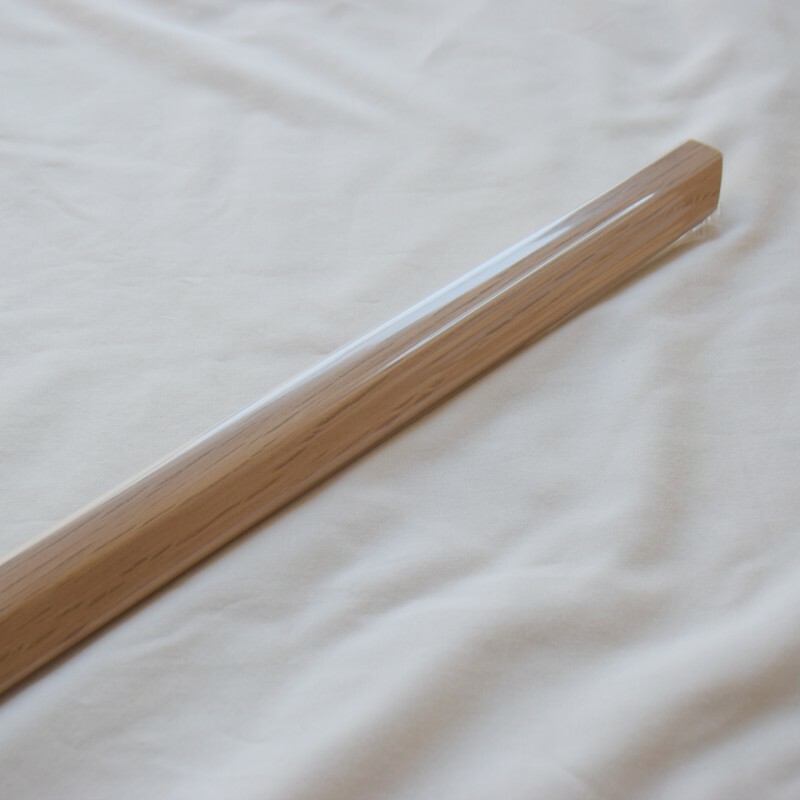 Made with a high-quality material coming from the southern part of Kyushu. 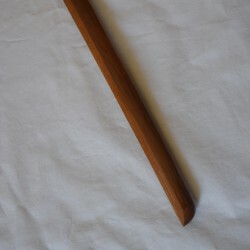 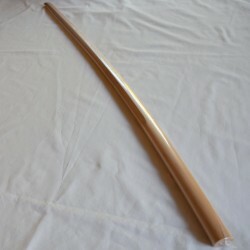 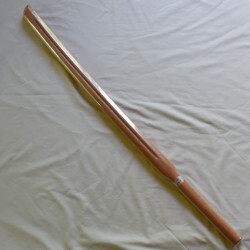 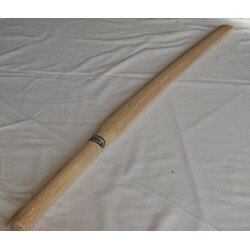 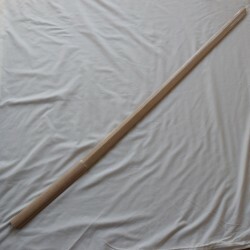 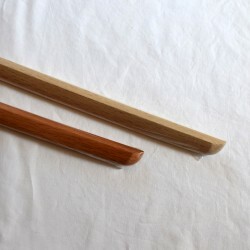 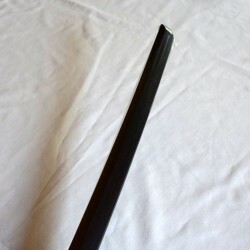 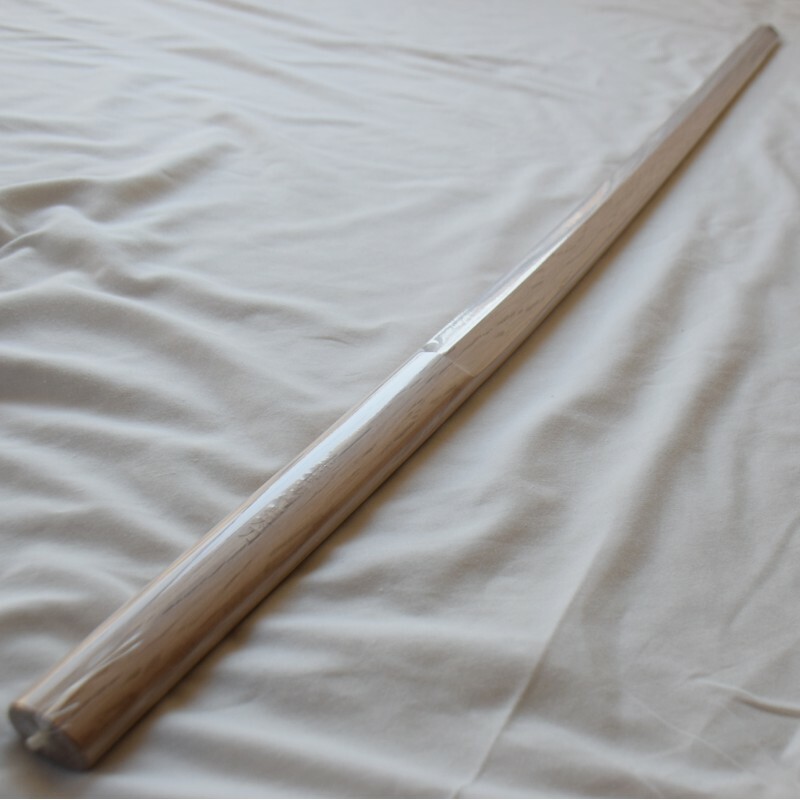 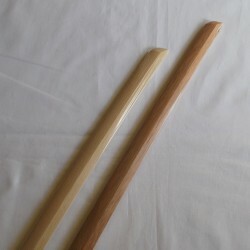 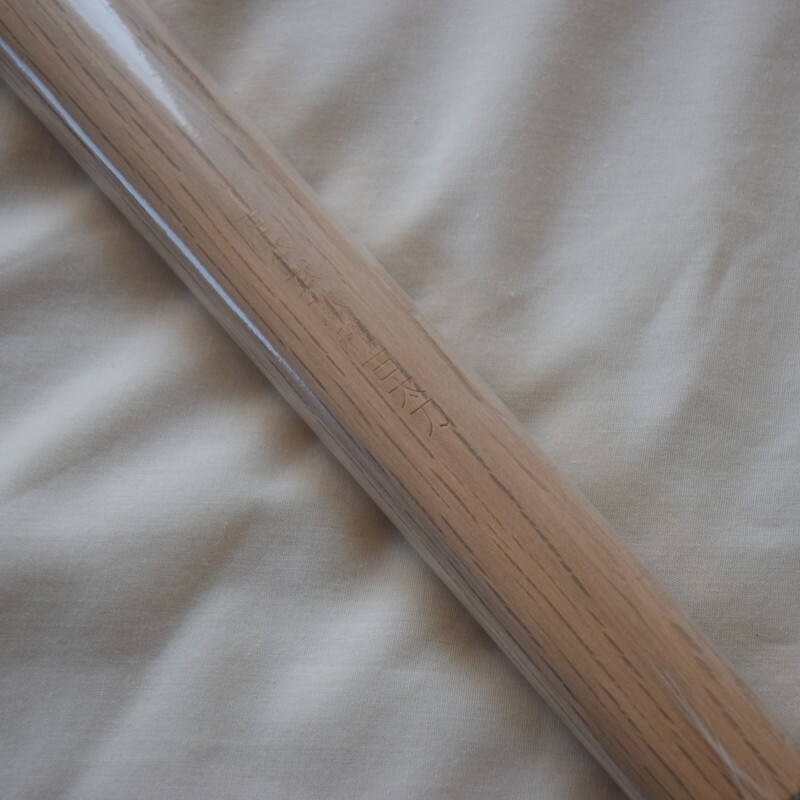 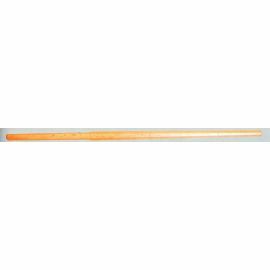 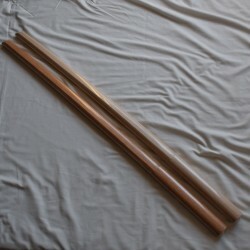 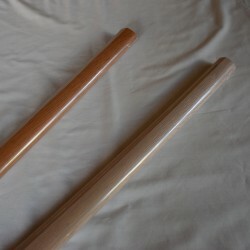 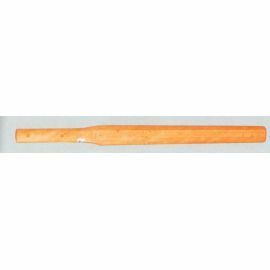 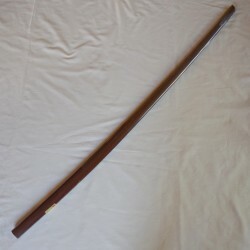 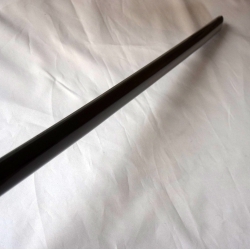 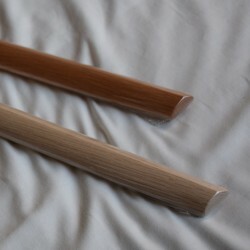 To protect your bokken from dust, many bags for bokken are available on our site.